Singer-songwriter-rapper Bobby Brackins has been behind the scenes for a long time, writing hits like Chris Brown’s ‘Loyal’, Tinashe’s ‘2 On’ and more. The Oakland based artist is now working on To Kill For EP which will mark the second installment of his EP trilogy. 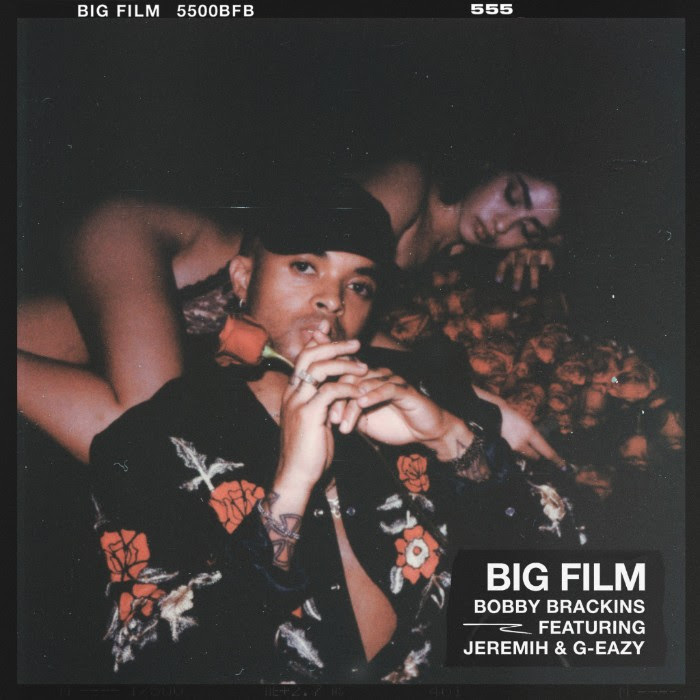 Bobby shares the first single off the project today, ‘Big Film’ with guest appearances from Jeremih and fellow Bay Area artist G-Eazy. Stream it below.